Please complete the form to download the app note. 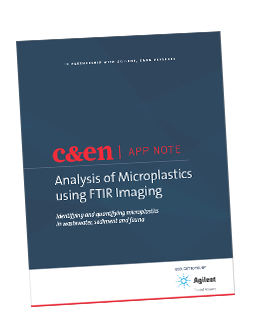 This study describes a new method of quantifying different types of microplastics in environmental samples using FTIR imaging. The method utilized was able to successfully recover, identify, and quantify microplastics in organic-rich samples such as sediment, water, and fish.